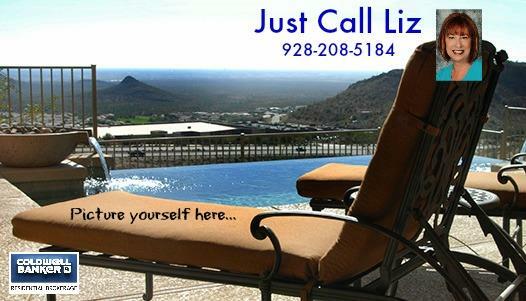 Your Lake Havasu City Real Estate Agent! Contact Me Today! If you'd like to contact me about buying or selling a home, please fill out the following form and I'll return your message quickly. I look forward to hearing from you! Always feel free to call me at 928-208-5184.